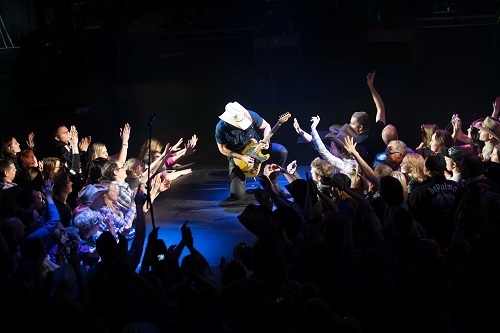 Brad Paisley’s Scandinavian Tour Is A Big Success! It’s no secret Brad Paisley is a crowd favorite in America, but it may be a little surprising to hear he is a Scandinavian favorite too! 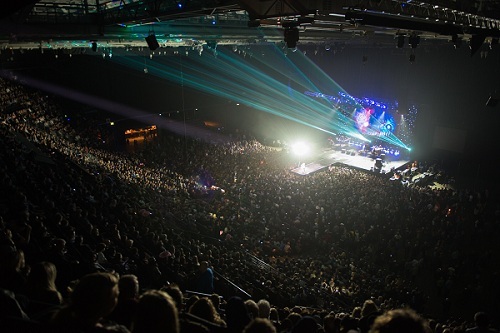 He sold out four of his concerts in Stockholm, Goteburg, Oslo, and Stavanger. His next stop is Dublin, Ireland TONIGHT (Nov. 13th), and The Band Perry is joining him on stage. Check out these pictures from Brad’s Norway and Sweden performances. Country Music News Blog participates in advertising programs that help fund the operation of this site. For more information please visit our privacy statement. This entry was posted in Brad Paisley, Concerts, Featured by Hayley. Bookmark the permalink.